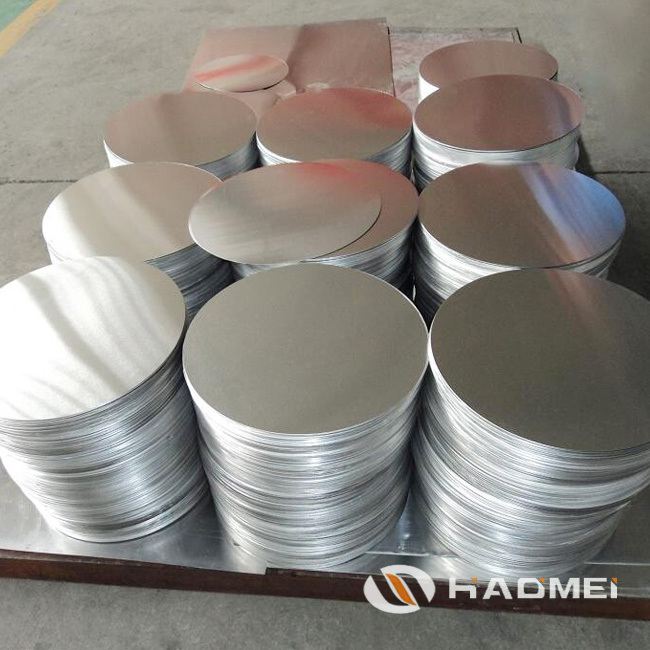 Aluminium circle 1060 is widely used in cookware, cooking utensil, holloware, pressure cookware, kitchen disc, cooking pan, fryer, reflector of the light, reflective sign boards sandwich panel bottom etc. 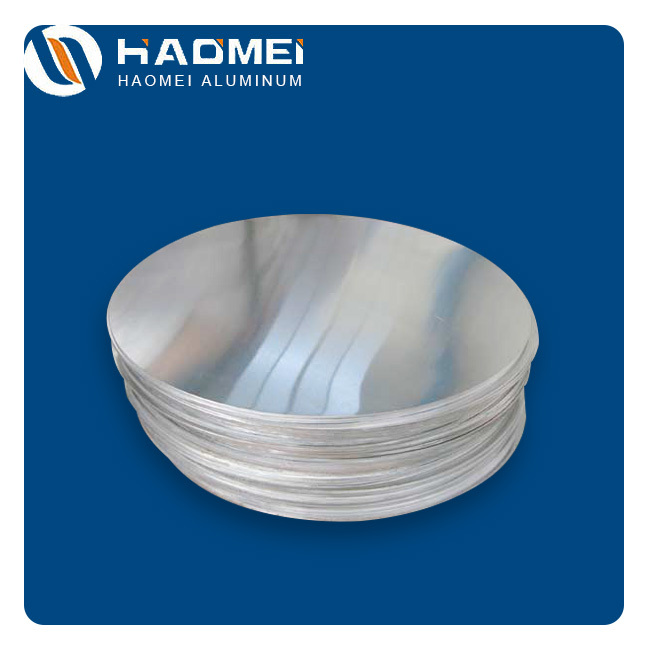 Aluminium circle 1060 can be made into various specifications of the capacitor shell, hoses and aluminum casing, widely used in electronics, chemicals, medicine, supplies and auto parts. 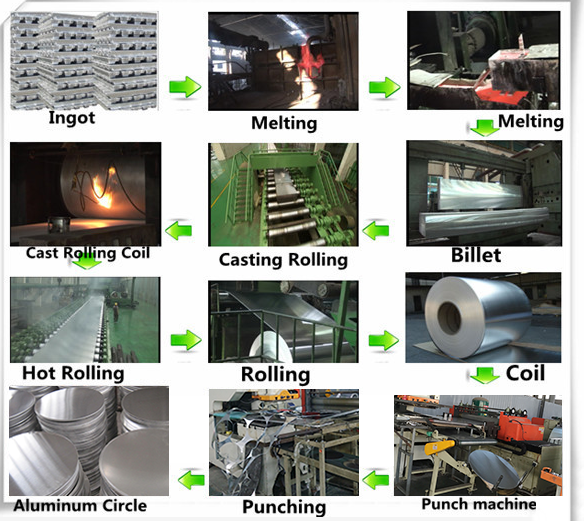 Electrical appliances, insulation, machinery manufacturing, automotive, aerospace, military, mold, construction, printing and other industries. 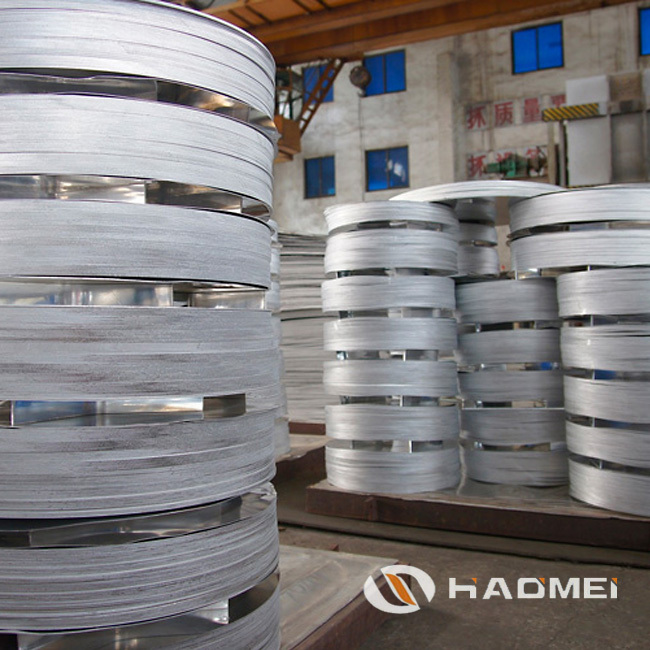 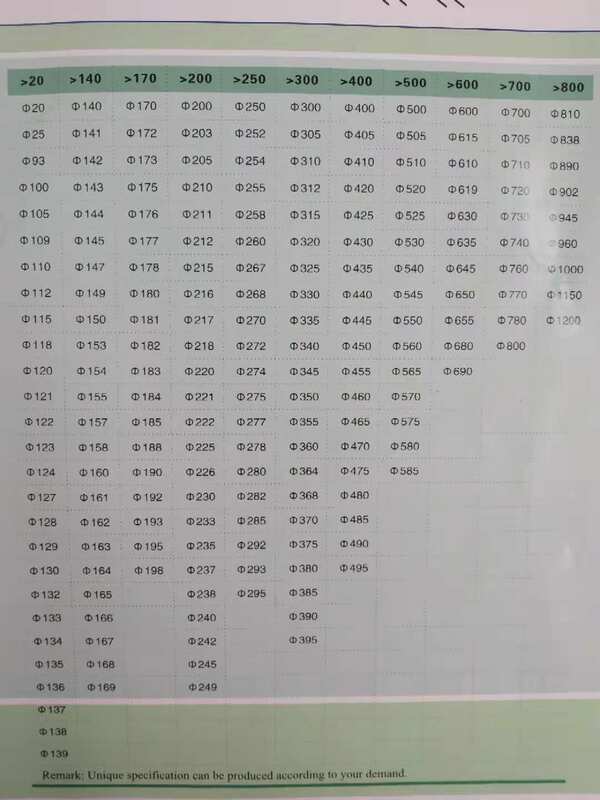 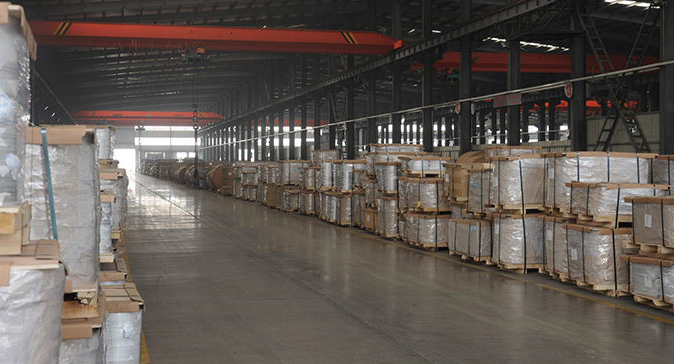 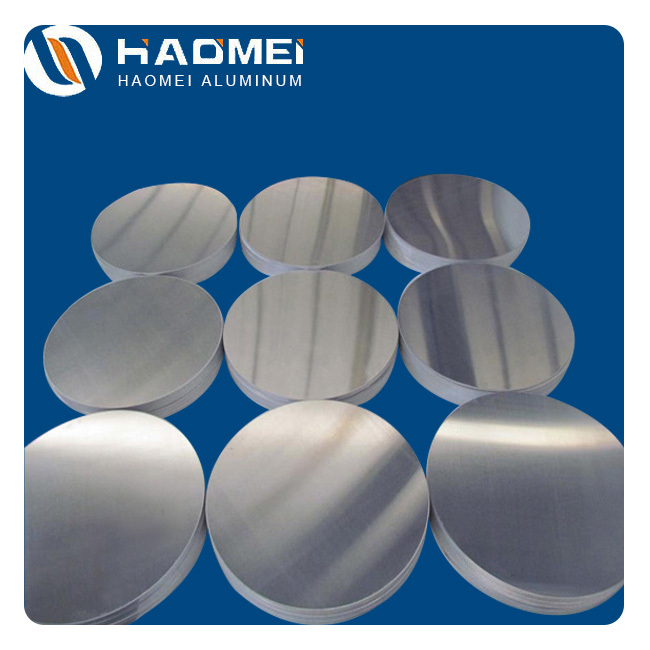 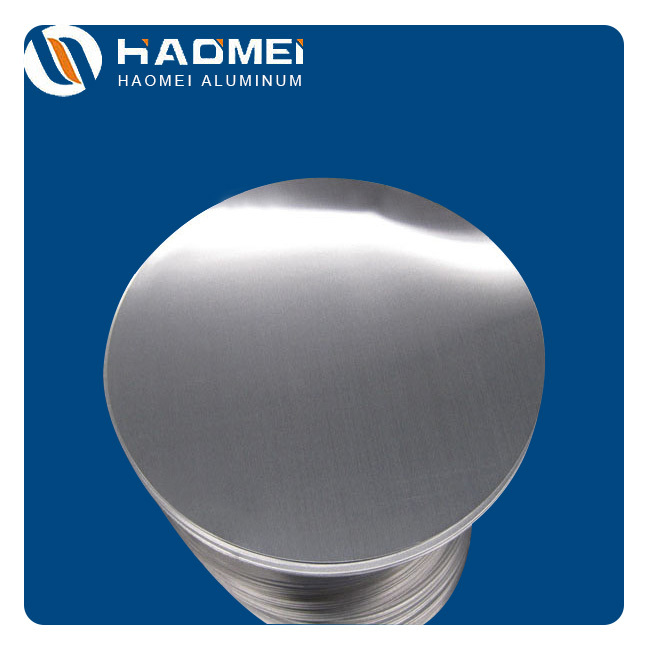 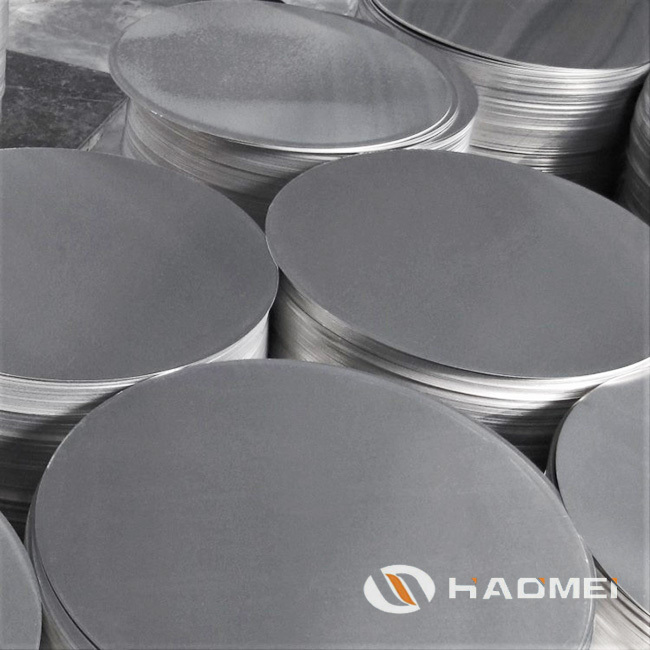 Among leading aluminum circle sheet manufacturers in China, Haomei supplies aluminum round sheet 1060 of good price and high quality. 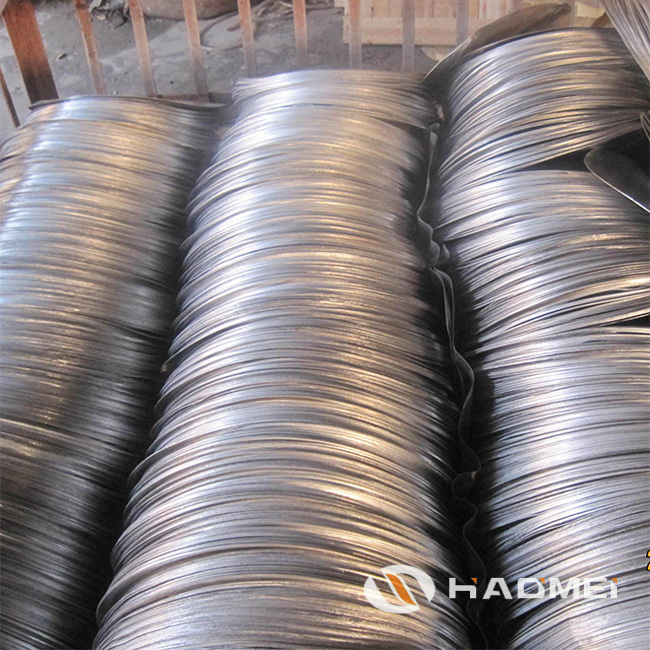 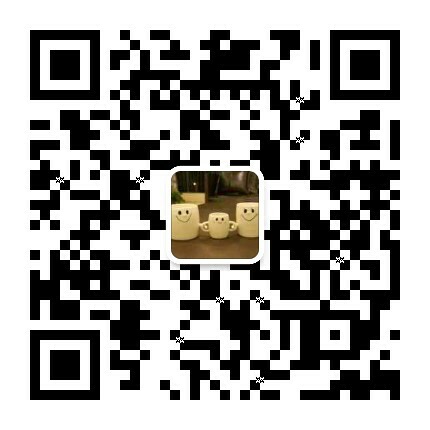 3.other packing methods by customer’s requirement.